In today’s oncology landscape, new oral chemotherapy medications or updated indications are being released at an increasing rate. With each approval comes new hope for individuals and their families for a road to remission, and also a constantly-changing environment for their healthcare provider to navigate to stay on top of these medications and treatment plans. 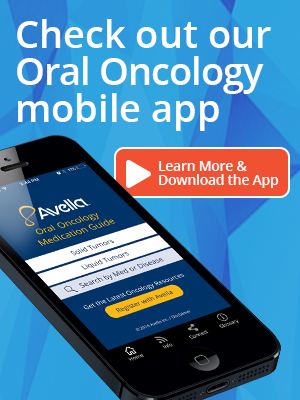 We invite you to explore our latest issue today to access this valuable chart for oncology providers and practices and download the mobile app for more frequently updated medication information. 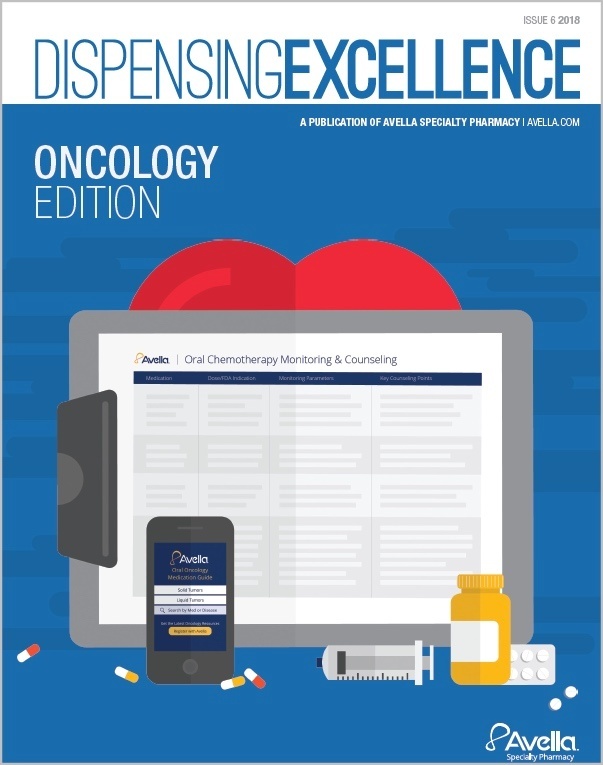 This issue of Dispensing Excellence is just one way Avella is working hard to alleviate the burden on healthcare professionals and improve patient health and outcomes.